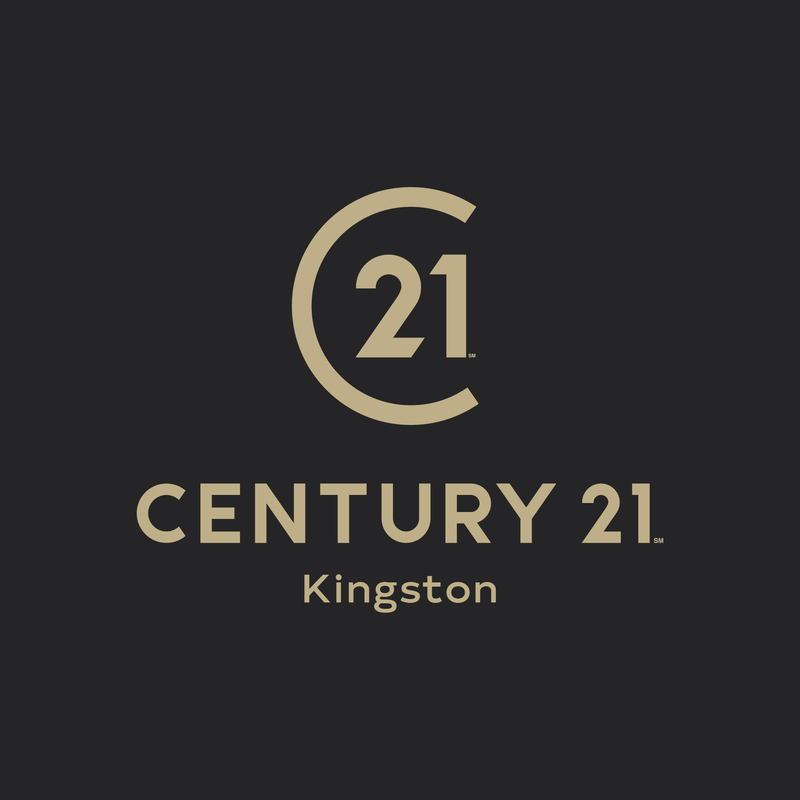 The team are proud to represent Century 21 to the Kingston area, offering professional, property related advice. We are dedicated to continually providing buyers and sellers of homes with the highest quality service. This individual service ensures that you are not simply treated as another buyer or seller in the market. Please click here to see details of our tenant fees and charges. Please click here to see details of our landlord fees and charges. Century 21 Kingston is a member of a client money protection scheme with Client Money Protect. 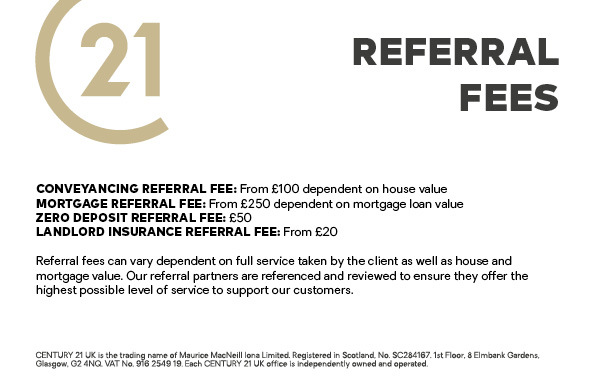 Century 21 Kingston is a member of The Property Ombudsman and Property Redress Scheme. Century 21 Kingston is a trading name of Hadid Company Limited, a company registered in England and Wales, company number 9412873 and registered address 59 Surbiton Road, Kingston Upon Thames, England, KT1 2HG.